Now that school is in full swing, students are well into their studies. Hopefully, the curriculum and the teachers are keeping them engaged in their studies so that they understand the subject matter. 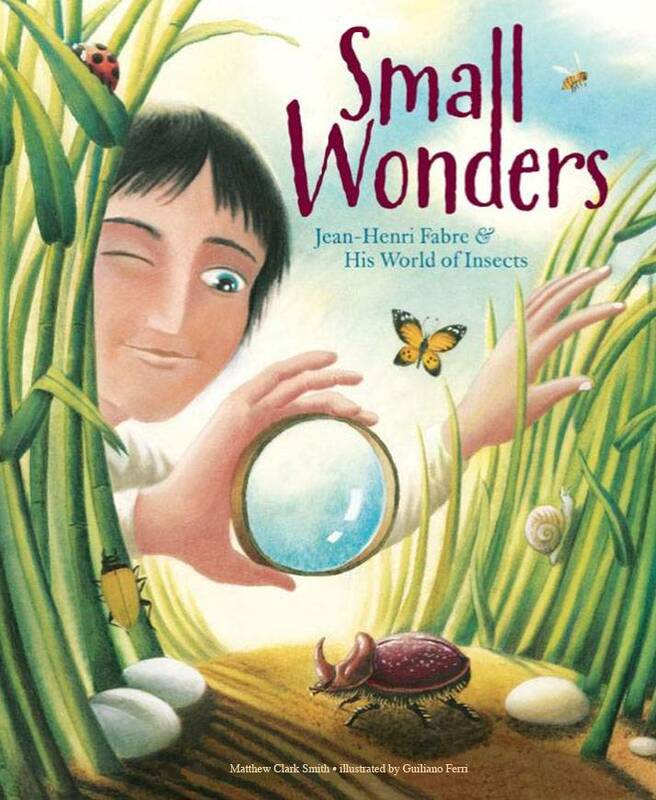 Small Wonders– Jean-Henri Fabre & His World of Insects is about a boy who was not much interested in any academic studies… except for biology. Ir describes young Jean-Henri Fabre and his curiosity of the world around him. Although he seemed odd to the other students, he created a lifelong passion for studying nature. Imagine a young French farm boyin the early 1800s with no formal educational training in entomology, the study of insects, becoming one of world’s most renowned experts in the field simply through observing and writing about the insects around his home. He marveled at beetles, ants, spiders, mushrooms… all kinds of nature. Although Henri’s family moved often, he always found joy in discovering the insects that lived in the nearby farms and vineyards. At last, he found a job as a teacher. But the dark and clammy school room couldn’t keep Henri from taking his students outside into the fields and pastures where the real world teemed with life. He published many articles on his insect discoveries and wrote with a poet’s flare. He became known as the insect’s poet. We have all of us, men and animals, some special gift. One child takes to music… another is quick with figures. It is the same way with insects. One kind of Bee can cut leaves, another builds clay houses… In human beings, we call the special gift genius. In an insect, we call it instinct. Instinct is the animal’s genius. Toward the end of his life, he was honored by the French government with a nomination for the Nobel Prize! A fitting honor for a man who dedicated his life to the study of insects. Henri’s life is portrayed in an illustration style that has a light primitive flare. 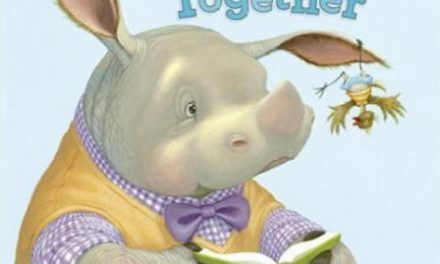 The illustration layout moves with life as the story unfolds revealing different bugs of all sizes and colors. The reading experience is very easy on the eyes and has an energy to the design that keeps the reader interested with so many creatures to look at. 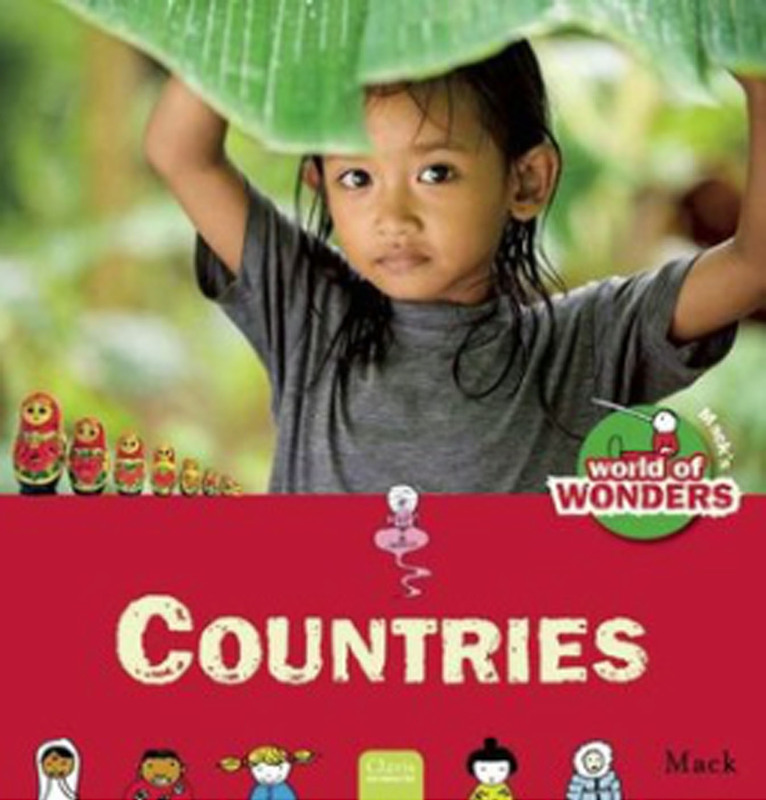 Small Wonders serves as a useful introduction to insect study and a reminder that encouraged passions for any subject can go a long way. 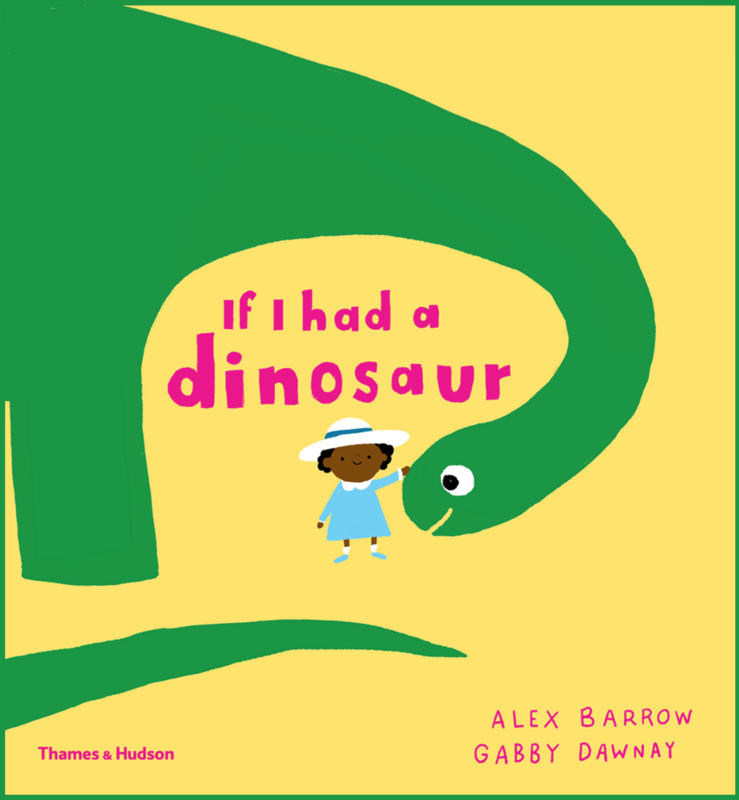 Chuck Galey writes and illustrates picture books. Visit his website to see what he’s up to at www.chuckgaley.com.